All About Blinds is a registered family operated business.We provide a FREE measure and quote service throughout the Cape Flats and Southern Suburbs. All our blinds are custom made to suit all window and door applications and come in a wide range of modern colours and designs. COMPETITIVE PRICING on supply and installations. All work is carried out professionally and we do Domestic and Commercial installations. You can email us the sizes of your windows and what type of blinds you looking for, eg wooden, verticals and we will quote for you A.S.A.P, during weekdays/weekend. Let us know in which area the blinds must be installed. 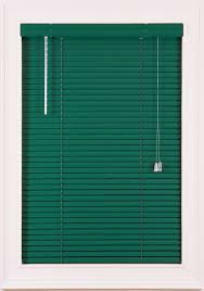 We offer a 12months workmanship guarentee on all installations All blinds carries a 1 year guarantee on working parts. We also offer urgent quotations and +-14 days delivery time from date of order. Give us a call today and let us help you enhance the look and feel of your home or business.